It's finally time to draw the winner of the cast iron grate giveaway! First I want to again thank Rolf and the wonderful folks at Craycort for sponsoring this magnificent giveaway! 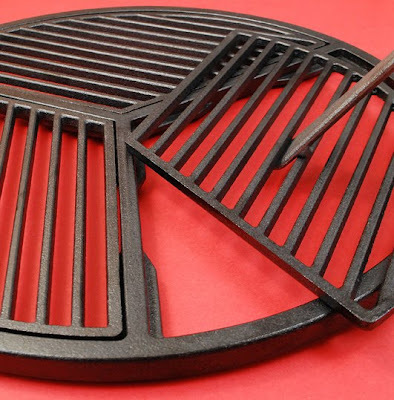 Having owned and used one of these cast iron grate systems for over a year, I can say this is the best give away I have done. - monday orders ship tuesday, our warehouses are in Illinois and California, only for customer living near there. Starting saturday we will offer 2nd day air, this way orders placed before wednesday the 22nd 3am will arrive on the 24th.